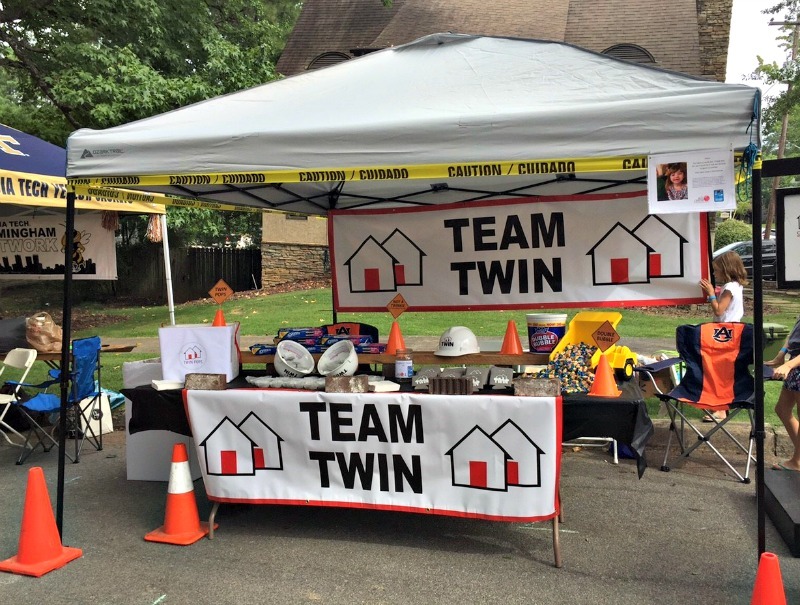 At Twin, we care about building (no pun intended) relationships in our community and giving back. We value being an integral part of the communities where we work. The Bell Center, has an amazing mission and is right in our backyard, making it the perfect fit for partnership! 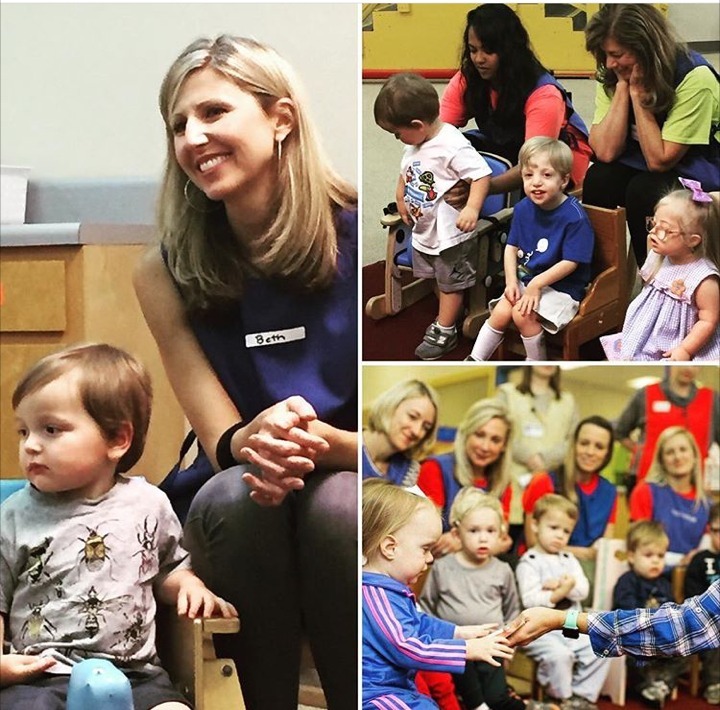 At The Bell Center, infants and toddlers at risk for developmental delay receive services from transdisciplinary teams which include a physical therapist, an occupational therapist, a speech-language pathologist and an early childhood special education teacher as each child works on specific individual developmental goals. 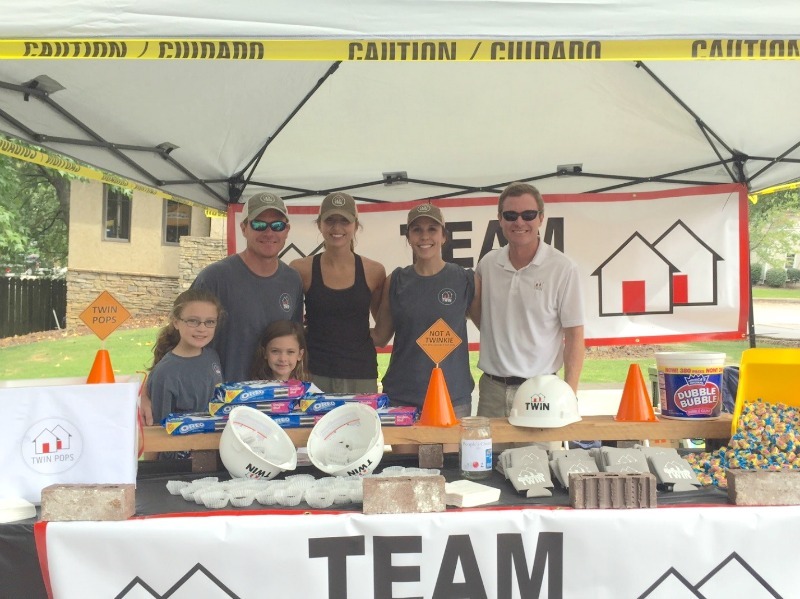 Over the past year, Twin began a partnership with The Bell Center that includes volunteering weekly with an early intervention class at The Bell Center and recently, participating in The Bell Center Tailgate Challenge. We love these opportunities that allow us to truly build a deeper relationship with such an amazing organization. Serving alongside therapists at The Bell Center as they help precious children reach developmental goals is so special to our team. We find such encouragement in seeing the impact that giving and serving truly makes. The joy on the children’s faces when they participate in their daily activities is indescribable and makes serving with The Bell Center worth every second. Here is a glimpse of what our partnership has looked like in 2017. Thank you, Bell Center, for your heart and mission to advocate, invest in and maximize the potential of these precious children. AND, thank you for letting us at Twin partner with you in this mission!